Please fill out the following to be included on my private mailing list. This information will never be given or sold to any marketing firms.
" Thank You, Viscardi "
Comments / Special interests / Additional questions? 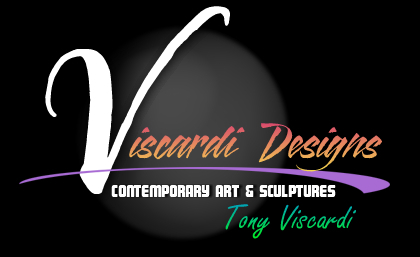 Free Email news on Viscardi's art, events, exhibitions, gallery openings, art receptions and new work.